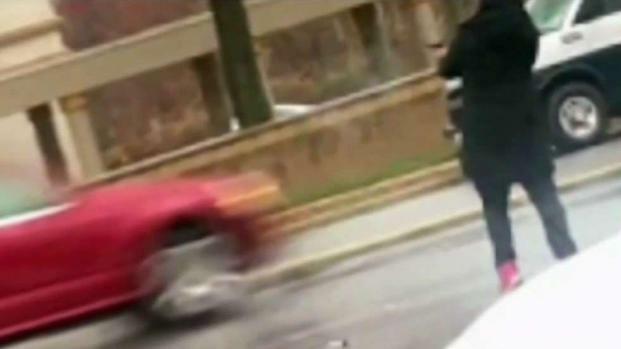 A man convicted in the attack on a Maryland police station in which an undercover narcotics detective was mistakenly shot and killed was sentenced to 195 years, but the slain detective's family is lashing out, saying the officer who shot the detective should be in prison as well. 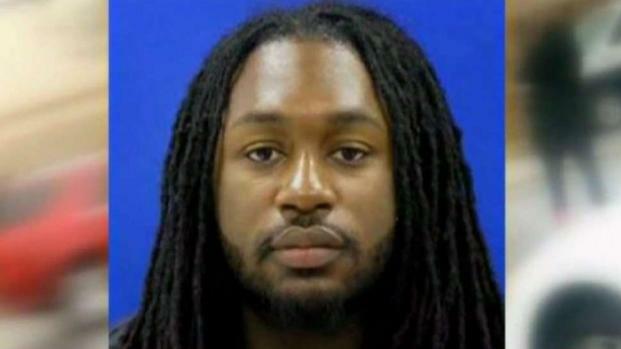 A jury convicted 25-year-old Michael Ford of second-degree murder and other charges in the March 2016 shooting death of Prince George's County police Detective Jacai Colson. A prosecutor said even though Ford didn't fire the fatal shot, he created a "combat zone'' outside the station and caused Colson's death. In all, Ford was found guilty of 31 charges. 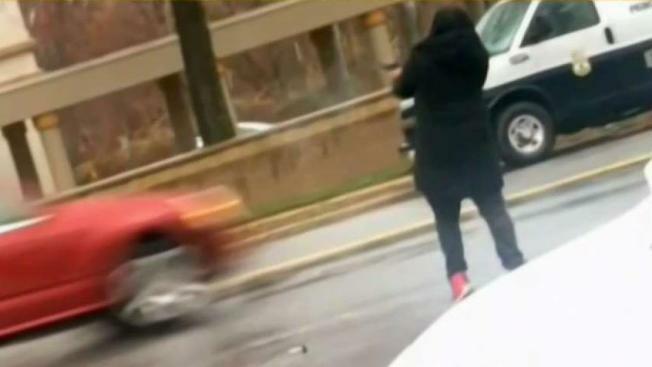 Ford's brothers, 24-year-old Malik, who drove his brother to the police station and pointed him in the right direction of the station, and 21-year-old Elijah, who, according to police, recorded Michael Ford's video will mapping out the shooting, pleaded guilty to conspiracy to commit murder and were sentenced to 20 years and 12 years, respectively. A jury found a man who opened fire on a Prince George's County police station guilty in 2016 death of a detective. News4's Jackie Bensen reports. Colson's family says Officer Taylor Krauss, who shot Colson, is being protected in a political cover-up. 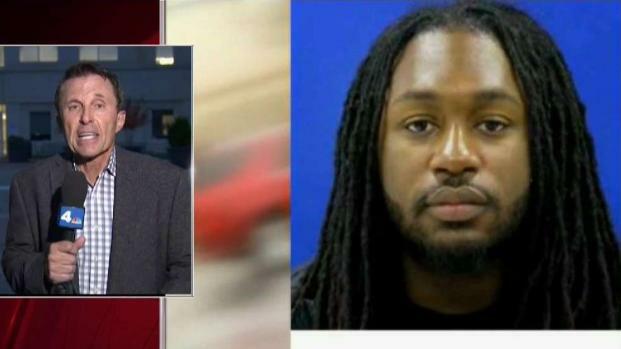 Ford, the only defense witness at his trial, testified he was trying to get himself killed when he attacked the station in Landover and never intended to harm anybody. He said he never saw Colson before Krauss mistakenly shot the plainclothes narcotics detective, but authorities say Ford exchanged gunfire with Colson before Krauss shot his colleague. In Thursday's hearing, it was revealed Colson was actually shot 30 seconds after a ceasefire and Ford was disarmed and on the ground. When Colson’s parents had the opportunity to address the court, they said the prosecution was incomplete and tarnished. They called the trial politically rigged. Michael Ford didn't fire the shot that killed Det. Jacai Colson, but he's responsible for his death, a jury found. News4's Chris Gordon reports breaking news. Colson’s father said whatever sentence the Fords receive, Krauss belongs in the same prison, on the same cell block. The Colsons said they do believe the Fords needed to get as much time as possible for what happened and believed they were mentally ill.
Michael Ford apologized to the Colson family, and the Colson family made it clear it has never received an apology from Krauss. Ford fired as many as 23 shots outside the police station but didn't hit anybody during the videotaped ambush. At his trial, Ford's attorney, Antoini Jones, asked him why he opened fire on the police station. 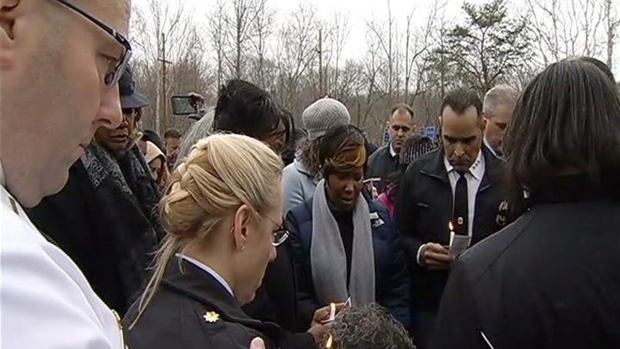 A candlelight vigil is held for Prince George's County Police Officer First Class Jacai Colson, killed during a shootout. News4's Darcy Spencer reports from Palmer Park. Ford is black, and so was Colson. Krauss, who is white, was not charged. Krauss testified he never saw Colson hold up a badge or heard him identify himself as a police officer before shooting him once in the chest. Ford claimed he didn't know his two younger brothers were recording cellphone videos of the ambush after dropping him off at the station outside D.C. The man on trial for the death of a Maryland undercover detective testified in his own defense. Chris Gordon reports. After meeting his brothers at his mother's home, Ford dictated his last will and testament minutes before they dropped him off at the station.